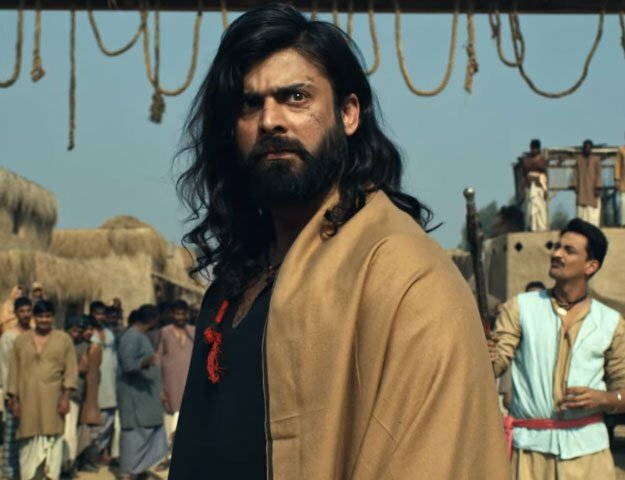 Three years ago, the Pakistani film industry saw a boom at the box office when Chaudhry Kamran of the Pakistan Film Producers Association released his filmBhai Log, which earned Rs9.7 million in the first three days of its release. Even though the film did not do enough business to cover costs — perhaps due to the release of Salman Khan-starrer Bodyguard — and was also never released on DVD, its success came as a surprise amongst the heavily marketed Love Mein Ghum and Syed Noor’s Jugni. This Eid is also being hyped as one of the more prolific ones for Pakistani cinema. DespiteMain Hoon Shahid Afridi retreating from the playing field till later, Eidul Fitr is going to see the screening of eight Pakistani films; Urdu film Josh, Punjabi films Ishq Khuda and Dirty Girl and five Pashto films. While the Eid release of Chennai Express has definitely put pressure on these films, director and producer Qaiser Sanaullah, the man behind Dirty Girl, is optimistic about the success of regional language films on the Punjab and K-P circuit. Despite the limited marketing, he feels the “time is right” for commercial films as cinema lovers will be enticed to watch fresh content. “These films can be successful despite the constraints,” he says with confidence. “People are worried that there has been no ban on Indian films, but I think the crowd is looking for entertainment on Eid, so they will see films,” says Sanaullah. Kamran Chaudhry feels differently. He feels that the lack of preparation and promotion could hinder the films’ success on Eid, and that against Chennai Express, they stand a small chance. But he is trying to stay positive. “We are just hopeful that cinema-goers will go out and watch these films to support the industry,” says Kamran, adding that it’s important to see local films perform well so they encourage more investment. He laments that the race is against time, and that while work is being done by film-makers, the environment for local productions is not improving as the “government is not interested in supporting the film infrastructure”. Ishq Khuda director Shehzad Rafique, however, is not feeling the Eid release pressure. In fact, he sees it as a great opportunity to exhibit his work for people to appreciate. “We are putting the film out for the people to judge — we do not expect to compete with Indian films at this point. The importance of local films being made cannot be underestimated,” says Rafique. More importantly, he explains that since business is always divided amongst films, the focus should be on the production of films instead of the secondary issue of competition from Bollywood. Rafique adds that the increased business significance of Eid today is vastly different since Pakistan has slowly but surely been developing a cinema-going culture. “The important thing is that we are developing a culture so that the long-term health of film-making is maintained,” says Rafique.